Jesse Reiter has focused on birth injury cases since the inception of his legal career in 1987. 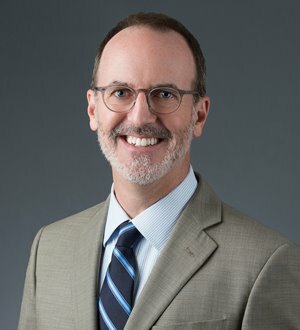 Reiter is admitted to practice in Michigan, Washington, D.C., Ohio and the U.S. Supreme Court, and he represents children and their parents in... Read More. An attorney since 1991, Rebecca Walsh’s extensive legal experience includes many verdicts and settlements in excess of $1 million for personal injury and medical malpractice cases. Rebecca Walsh joined Reiter & Walsh ABC Law... Read More. Mr. Allen focuses his practice exclusively on US immigration law and procedure, and global mobility. He joined the Dickinson Wright Immigration Group in 2013,... Read More. Experience Mr. Anderson is a graduate of the University of Michigan in Ann Arbor, Michigan, and received his Law degree from Michigan State University College of Law. Mr. Anderson has wide-ranging experience as a business lawyer representing both middle-market clients... Read More. Over the past three decades, Mr. Bigler has concentrated his practice in the area of medical malpractice defense. He is knowledgeable in all fields of alleged medical malpractice with special concentration in obstetrics. Mr. Bigler was Senior Partner and President of... Read More. Mark Wilson chairs Dickinson Wright’s Health Care Practice Group. He is a central part of the health care team currently acting as outside general counsel for a large health system which covers all aspects of the health... Read More. 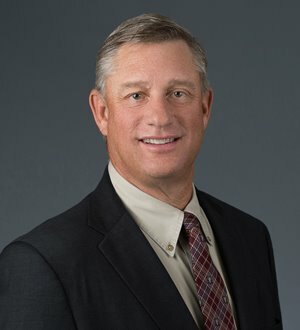 Experience Mr. Wulfmeier is a partner in our Litigation Group with over 35 years of experience defending health care providers in complex medical malpractice... Read More. Hall, Render, Killian, Heath & Lyman, P.C.